The Principal, 14458 Dr Harry Kowal and Interim Dean of Arts, 18314 Dr Jim Denford are pleased to announce that Dr. Howard Coombs is appointed as the new Associate Chair of War Studies effective today, 13 April 2017, until 30 June 2019. 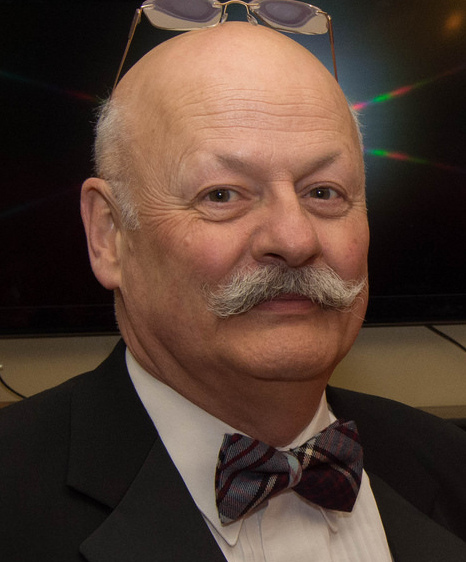 They would equally like to thank 10763 Dr. Randall Wakelam for his service as Associate Chair and wish him the best in his upcoming assignment. Randy is seconded to the RCAF’s Aerospace Warfare Centre in Trenton until December. 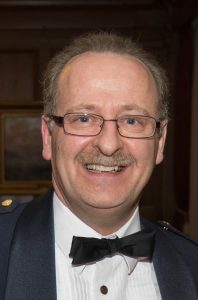 Dr. Coombs retired from full-time duty with the Canadian Armed Forces in 2003 and transferred to the Canadian Army Reserve, where he continues to serve on a part-time basis. 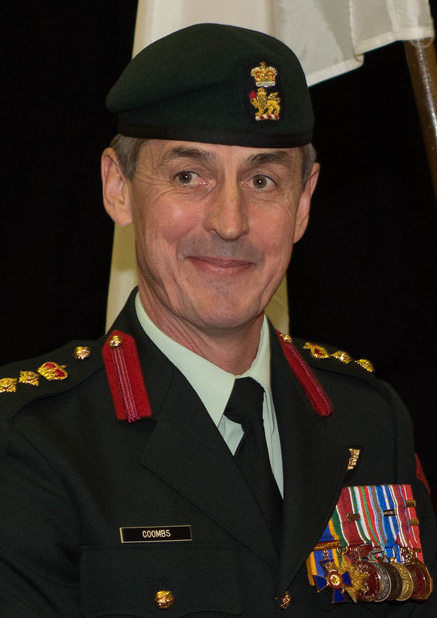 He is currently assigned to the staff of the Canadian Army Doctrine and Training Centre Headquarters, Kingston as Chief of Staff (Reserve) in the rank of Colonel. From 1976-1979 Coombs was member of 2415 Gonzaga Royal Canadian Army Cadet Corps, St. John’s, Newfoundland. Since enrolling in the CAF in 1979, Coombs has had the privilege of command from platoon to brigade, as well as held a variety of staff positions. His current regimental affiliation is the PWOR. He is a graduate of the Canadian Forces Staff School, Canadian Land Force Command and Staff College, United States Army Command and General Staff College, and the US Army School of Advanced Military Studies, which awarded his Master’s degree. 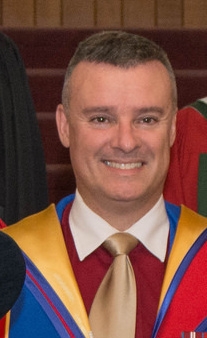 Coombs received his PhD in military history from Queen’s University. Coombs has a number of operational deployments to the former Yugoslavia and Afghanistan as a military officer on regular and reserve duty. In addition, he deployed with Joint Task Force Afghanistan from September 2010 to July 2011 as a civilian advisor to the Task Force Commander. He has been awarded both the Canadian Forces Medallion for Distinguished Service and the Order of Military Merit. His current research interests focus on Canadian military history since 1945 and Canada’s involvement in contemporary conflict. 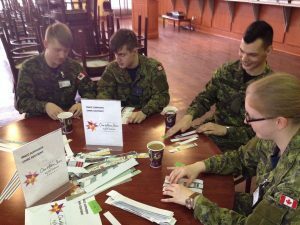 On the 12th and 13th of April Officer Cadets and Staff at RMCC had an opportunity to participate in the One Million Stars Project against Violence at both the Cadet Mess and Senior Staff Mess during Membership and Unit Fund Coffee events. 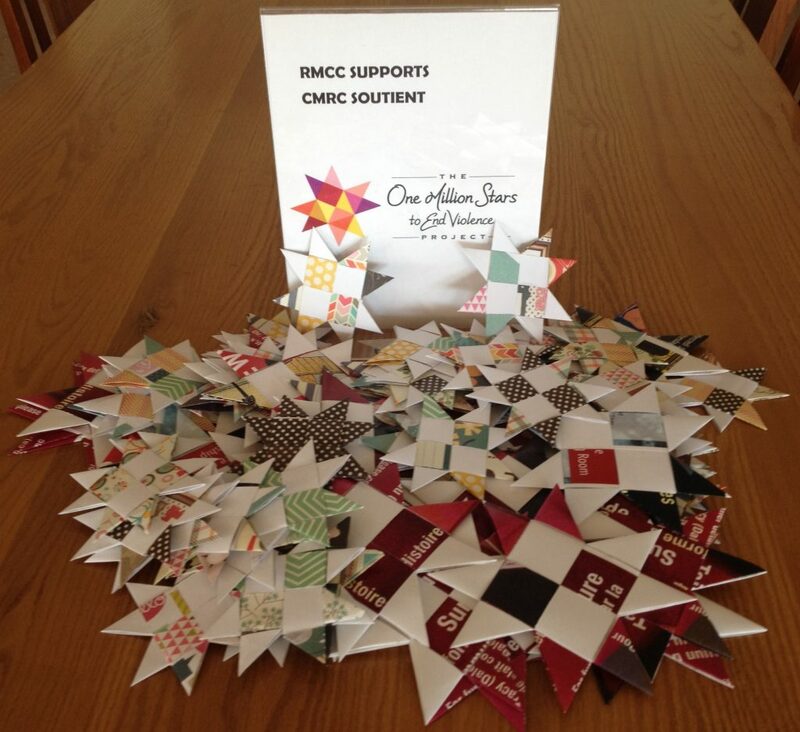 The One Million Stars Project was started out of Queensland, Australia. The project invites individuals, groups and communities to help weave one million stars by July 2017. 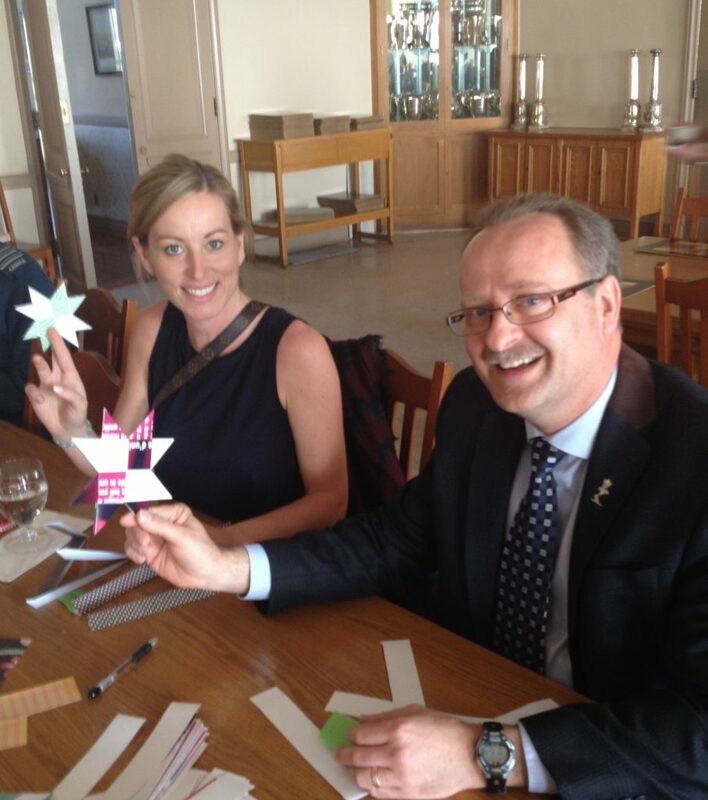 These stars will be used in an installation of woven stars at the Gold Coast 2018 Commonwealth Games. The One Million Stars RMCC events, organized by Erika Behrisch Elce and Kelly Lupton as members of the Task Group on Sexual Misconduct, and supported by PSP Operations team member Ryan Thompson, was successful in weaving a total of 96 stars in just 2 short hours. These stars will be shipped down under later in May 2017. Great job RMCC! 891 John Roberts: Did Dieppe Disaster Do Him In...Unfairly? This was harder than it looks!